The two ships—carrying garlic, apples and fuel oil—were discovered with the 13 dead crew members on the Thai side of the river, where it forms the border with Laos in Chiang Rai province. (See map.) Some of the bodies had been gagged and blindfolded with duct tape, their arms tied, and some had been executed with shots to the head. Elite Chinese task forces were dispatched to hunt down Naw Kham and his gang through the jungles of both Laos and Burma, according to Xinhua, the Chinese state news agency. It was not until his number two, Hsang Kham, was captured in April that he was eventually found and extradited to China along with five of his followers. News accounts were conflicted on whether he was apprehended in Burma or Laos. In court, Naw Kham denied plotting the attack, but the five other defendants testified that he was the gang's leader. According to testimony, Naw Kham ordered the ambush because the ships had refused to pay protection money for sailing down his stretch of the Mekong. The court in Kunming will announce the sentences against the six at a later date. 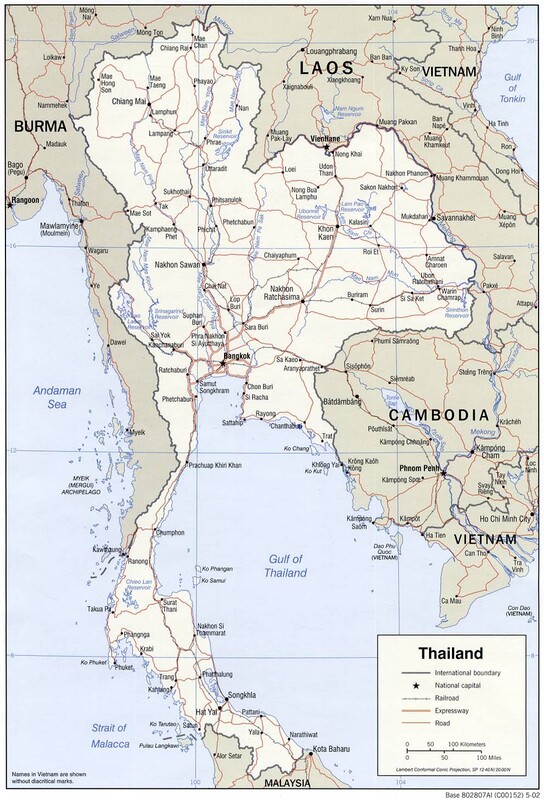 But Thai news accounts originally reported claims that large quantities of methamphetamine were found in the two ships, and a Thai military commander in Chiang Rai speculated that the conflict arose in a dispute over trafficking networks. Nine Thai soldiers have also been accused of involvement in the killings by Chinese authorities, who say the case is still under investigation. Naw Kham began his criminal career as an officer in the Mong Tai Army, private militia of the late Khun Sa, the Golden Triangle’s most infamous opium lord. He split with Khun Sa in 1996 and re-emerged as the leader of the Hawngleuk Militia, a gang of river pirates. In April 2011, Naw Kham's Hawngleuk was held responsible for the kidnapping of 34 Chinese crewmen from three boats. The crewmen were all rescued by Thai police, but no arrests were made. Naw Kham is believed at various times to have been under the protection of the Burmese military forces in Kengtung, unofficial capital of the Golden Triangle, in Shan State. (See map.) 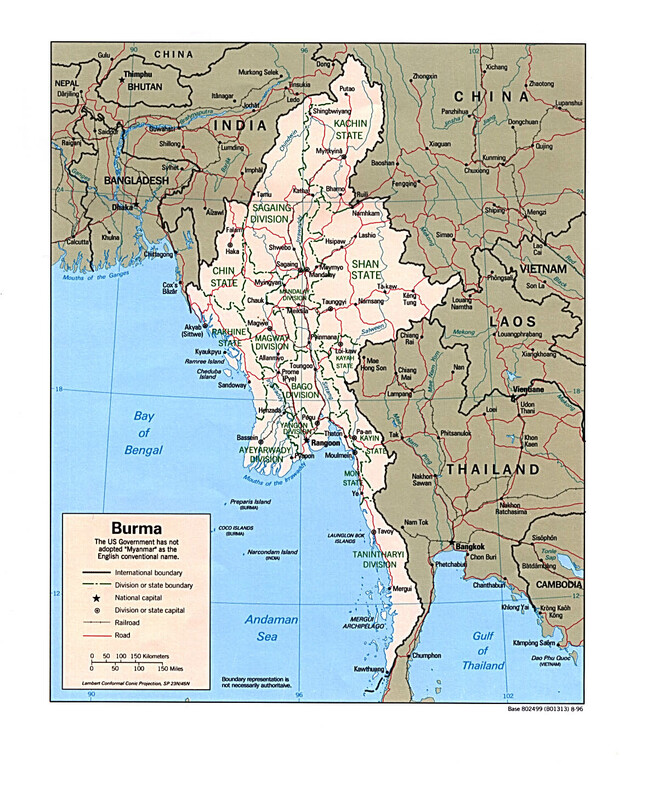 A former chief of the Burmese military in this region is current Burmese president Thein Sein. Chinese TV broadcast images of Burmese drug lord Naw Kham and his accomplices on their way to a death chamber in Yunnan Feb. 28, prompting online protests from rights activists in Beijing. See full story at World War 4 Report.